It may feel like your podcast is dying. That doesn't always mean it's time to quit. 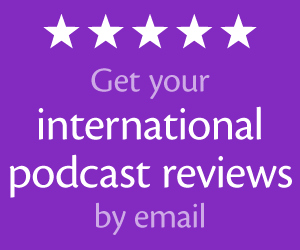 Sometimes, your podcast just needs a bit of new life! If you have extra money to spend, I also include some bonus tips. This is more than just finding content for your podcast, but bringing new inspiration and flavor to what is still your passion. Whether you have no segments or many, consider adding something new. This doesn't have to be permanent, but at least a repeatable new idea. If you don't have a standard opening and closing, make one! But even if you have one, is it consistent and memorable? You can add or change any of these in your opening. For your closing, you could add or change these. Sometimes, we write our podcast description or goals early, which is great. We follow that but then our show changes and the description isn't as accurate. Rewrite it and you may see it influence how you podcast. If you don't already have podcasting “goals,” then make some and consider how each episode helps you meet them. When I started The Audacity to Podcast, it was about podcasting and Audacity. Several months later, I realized my niche was “how-to” information. 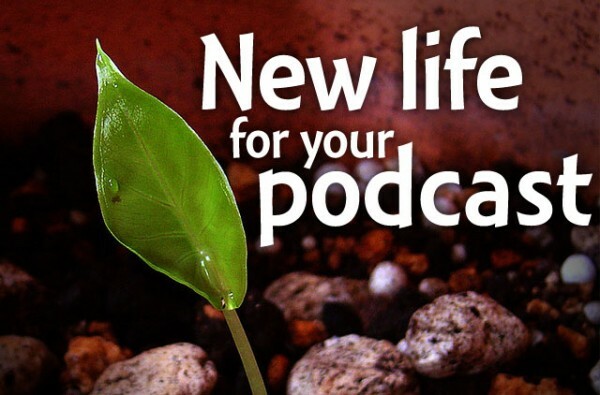 So I wrote the description, “A ‘how-to' podcast about podcasting and using Audacity.” That simple rewrite gave The Audacity to Podcast new life by reminding me to focus on “how-to” information, which has been very well received. Find someone else who has something to contribute, or simply shares your passions and invite them as a guest. My cohost Jeremy and I have done this many times with our clean-comedy podcast. We wanted to pre-record a bunch of episodes, and we knew we couldn't come up with that much content ourselves, so we invited several guests. Guests don't have to be permanent. Find someone who adds a different perspective on your content. If you've ever worked with interior design (or moved furniture for your wife, mother, sister, or yourself), you've probably noticed how different a room feels. Look at your podcast studio. Maybe you've slowly added more equipment than the current setup holds. Rearrange it! I had huge success in moving around my own studio furniture. Look at your content and how you present it. Maybe move things around a bit and stick to it. Give a teaser in your opening, or move something earlier or later in your podcast. Changing your recording schedule may help your podcast by allowing your brain to function better. This will result in better clarity and creativity. Switching days may fit in easier with your schedule. If you don't already have a recording schedule, try setting and sticking to one. Each of the previous ideas would be free or extremely inexpensive to incorporate. But here are some more things you can do if you have some money to spend. Redesign your podcast cover art, or hire me to do it for you. 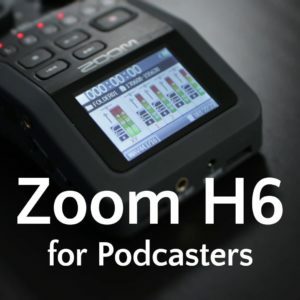 Upgrade a piece of podcasting gear that will give you new abilities (like a portable recorder). PrettyLink Pro (WordPress plugin) for making friendly URLs easier when writing blog posts or podcast shownotes. New WordPress theme, like one of the awesome and mobile-friendly themes from StudioPress, or other choices from Standard Theme or Thesis. Add software or equipment to live-stream your podcast while recording. I'm very pleased to say that Gordon Firemark will be joining us for a few future episodes. He is an entertainment and new media Lawyer, and the author of the Podcast, Blog, and New Media Producers Legal Survival Guide. He also hosts the Entertainment Law Update podcast. So send me your legal questions to ask Gordon in upcoming episodes. 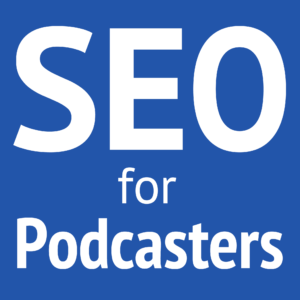 Just listened to this episode and felt very encouraged by your tips to give new life to an old podcast. After doing a podcast for 2-years I took an unofficial hiatus since December as I was feeling quite burnt out with it. Hoping that applying some of these tips could help me look at finally relaunching a new and hopefully better show. Awesome! Please let me know how it goes, Bill! thanks for mentioning Standard Theme! We love our products! Thanks for listening, Chad! I’m glad it’s helping.